How does your garden grow? 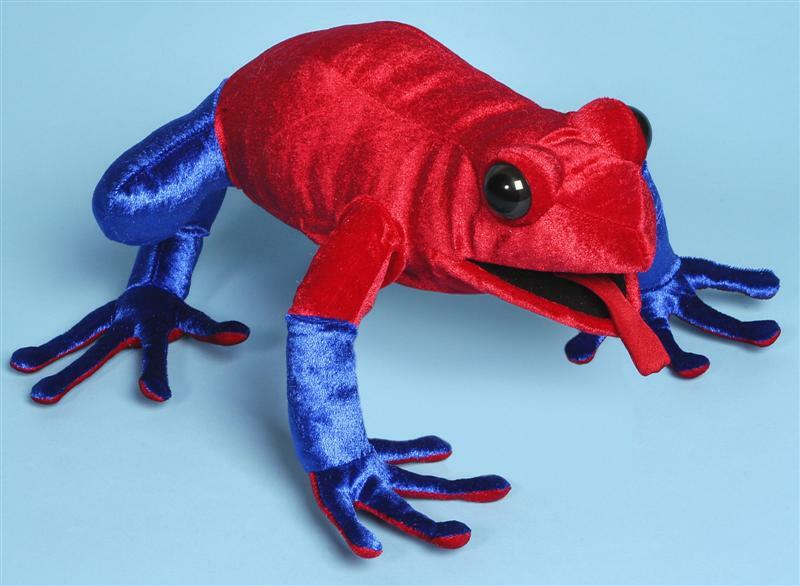 No nursery is complete without a few friendly ladybugs. 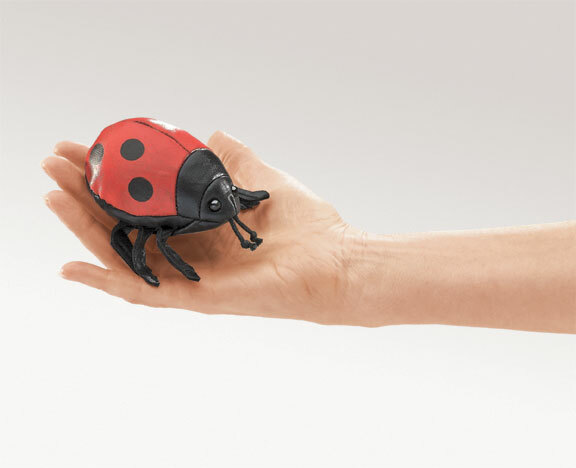 Our chic Ladybug finger puppet fits fingers of all sizes, and announces the arrival of spring.